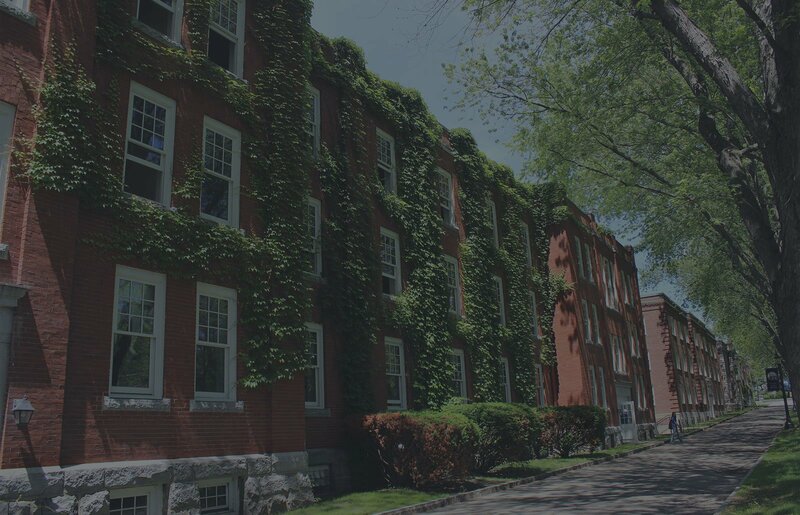 In his capacity as Program Director for Norwich University’s College of Graduate and Continuing Studies’ Master of Arts in History and Military History programs, Dr. David J. Ulbrich, is constantly reading, researching and generating new insights into the past in order to offer exciting resources to history enthusiasts. 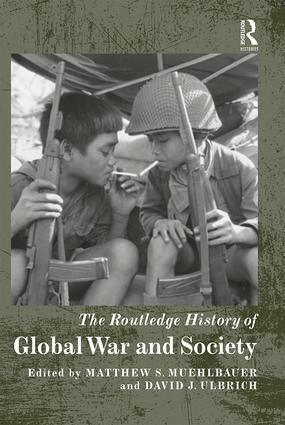 Ulbrich’s latest publication is The Routledge History of Global War and Society (2018), co-authored with frequent collaborator, Matthew S. Muehlbauer, and available now in hardcover and eBook formats from Routledge. The Routledge History of Global War and Society is a labor of love for the authors and contributors, offering a comprehensive historical overview of the causes and effects of war on cultures around the world. The text is comprised of twenty-seven essays, contributed by leading historians who seek to address the ways in which the study of war and society have greatly influenced the scope of military history. Each chapter delves into the many socio-cultural factors that explain humankind’s propensity for conflict, genocide, terrorism and other acts of mass violence, allowing readers to gain a greater understanding of the complex relationship between warfare and its perpetrators and victims. Ulbrich and Muehlbauer’s work has received high praise from the duo’s contemporaries in academia. Joan Beaumont, an internationally-recognized historian of warfare and military history, hails The Routledge History of Global War and Society as, “an essential volume for scholars and students alike: providing masterful summations, by prominent historians, of the now rich historiography of war and society: including key thematic issues and a regional coverage that, crucially, extends beyond the traditional focus on Europe and North America to incorporate the often-neglected non-European world." Dr. Ulbrich would like to thank the following College of Graduate and Continuing Studies faculty members for their invaluable contributions to the text: Michael Dolski, Ingo Trauschweizer, Kenneth Swope, Antulio Echevarria, Matthew Muehlbauer and Bobby Wintermute.